Perk-N-Pooch is located in the Sandy Springs Crossing Shopping Center in Sandy Springs, Georgia. Located at the intersection of Roswell and Abernathy Road, Perk-N-Pooch is accessible from the Abernathy Greenway linear park whether it is by foot or by car. The facility is fitted with state-of- the-art equipment designed to make bathing your dog fun, easy and safe. 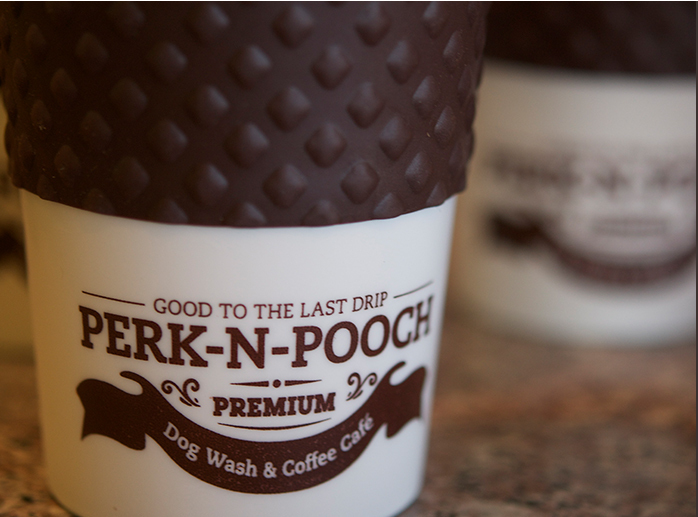 The idea for Perk-N-Pooch was born out of three things: our love for dogs … our passion for coffee … a walk along the beach. 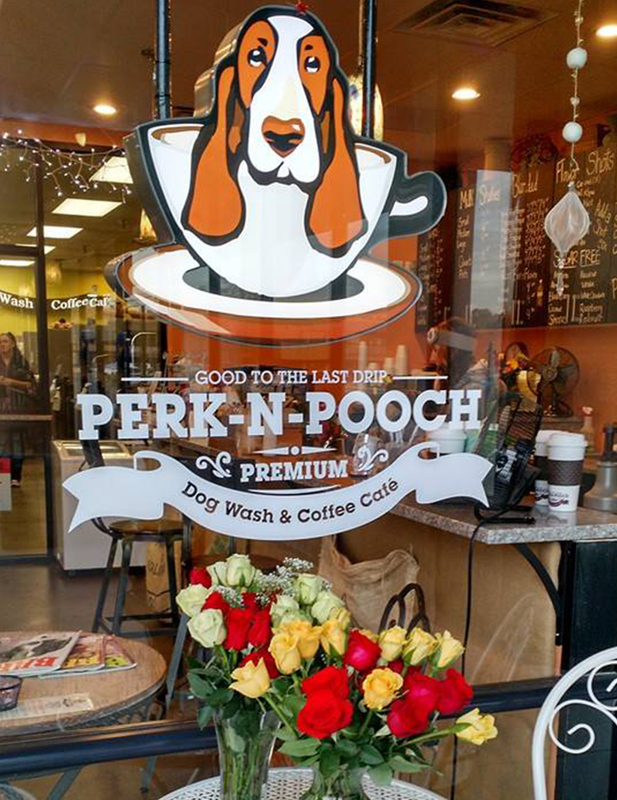 A simple walk on a Southern California beach sparked an idea that turned into Perk-N-Pooch. Avid dog owners the Guerrisi’s thought the idea of combining a coffee shop with a dog wash facility in the Atlanta area would be a “cool” idea since nothing like it had existed in the state of Georgia. We believe that pets are part of American families as they bring many positive health benefits to their owners. Pet owners increasingly need a high quality platform, other than just dog parks, to spend quality time with their dogs. The Guerrisi family wanted to create a space where we could provide such convenience and facilities for dog and coffee lovers alike. We will provide a high quality service, competitive pricing and excellent customer service. We will insure through a trained and knowledgeable staff that all of our clients’ needs are met and exceeded with each visit. We will provide a casual, family-oriented, and safe environment for dogs and dog owners to socialize, hang out and have fun. The Guerrisi family also believes it is important to give back to the community. We actively support various pet rescue organizations such as Basset Hound Rescue, Atlanta Lab Rescue and Angles Among Us Pet Rescue to name a few. Our facility is available for various activities (e.g. ; dog clubs, book clubs or social gatherings) either during or after business hours.